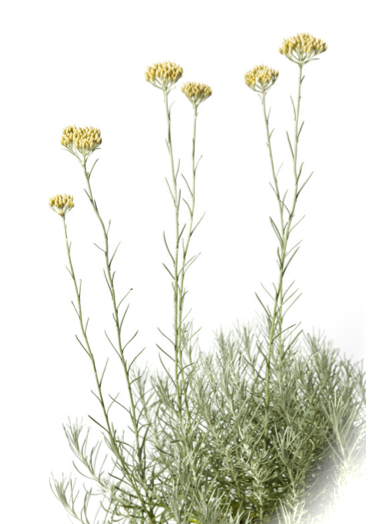 Helichrysum is highly valued and sought after for its many health benefits. It’s frequently consumed to help detoxify the body. Also referred to as Everlasting or Immortal Flower. It is anticoagulant, anticatarrhal, mucolytic, expectorant, and antispasmodic. It has been known to help in improving certain types of hearing loss. I love Helichrysum, this is an oil that is used often in my home. We get lots of cuts and scrapes. I like to call this my liquid band-aid. My wounds can heal twice as fast when I use helichrysum essential oil.